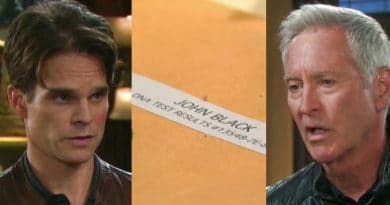 Days of Our Lives news reveals that Kyle Lowder, who plays Rex Brady, is on contract with DOOL. After being introduced late last year, Rex was off the screen for a while now. However, he returned in the last week, and with this news, it looks like he’ll be in Salem for a while. 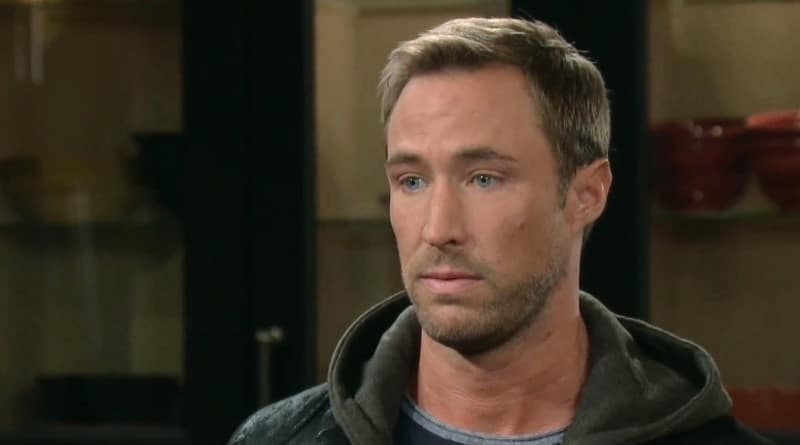 Kyle Lowder is returning to Days of Our Lives full time. Now a full-time cast member as Rex Brady, fans can expect to see him more often on the NBC soap. Lowder isn’t new to DOOL, although he is new to the role of Rex Brady. Prior to this latest Salem character, Lowder portrayed Brady Black from 2000 to 2005. Now, Eric Martsolf portrays Brady – – and has since 2008 to much acclaim. Days of Our Lives showrunners knew longtime fans would recognize Lowder and wonder why he wasn’t back as Brady. The first few episodes when he came back, he interacted with Brady, which was great fun for fans. Now, it looks like he’ll be sticking around. While Rex reappeared in Salem late last year on Days of Our Lives, he left to reconnect with Mimi Lockhart (Farah Fath Galfond) after he discovered she had his baby. He wanted to show that he supported her and his daughter, so he left to be with them. He even moved Mimi and the baby to Chicago, where he lived. Things got pretty bad for Rex the last time we saw him. After learning he cheated on her with Mimi (and got her pregnant), his fiancee Sarah Horton (Linsey Godfrey) broke things off. Devastated, she announced that she wanted nothing to do with him. Rex left town upset, but wanted to do the right thing by Mimi and his child. However, he’s back now. So, what’s in store for him that will keep him in Salem for the long haul? Days of Our Lives spoilers confirm that Rex wants Sarah back. He will do whatever it takes to win her back and get her forgive him. However, this may be harder than it looks. Sarah wants nothing to do with him. Plus, when she discovers that the other person he cheated with was her sister Noelle, things may never go back to how they were between the two. It looks like Rex and Sarah’s relationship may be officially over even as he plans to stick around Salem. Sarah doesn’t want to get back together with Rex on DOOL because he cheated on her. However, it may also have something to do with Eric Brady (Greg Vaughan), someone who Sarah has been spending a lot of time with recently. Eric helped her get over Rex on Days of Our Lives. Sarah helped him fight for custody of Nicole Walker’s (Arianne Zucker) daughter. They both had each other’s backs at their worst moments. Now that he returned to Salem, a love triangle could start between the three. Although he and Eric are brothers, it wouldn’t be the first time Eric was in a love triangle with a brother. It seems Rex Brady’s return will bring the drama! ← ’90 Day Fiance’ Larissa Stuck: No Green Card, No Money – Cast Salaries Explain Leida’s Woes? ‘Days of Our Lives’ Spoilers: Stefan DiMera and Ben Weston Get Into a Physical Fight? 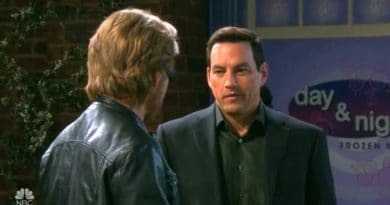 ‘Days of Our Lives’ Spoilers: Stefan DiMera Arrested For Espionage – Stephen Nichols Back As Steve Johnson?